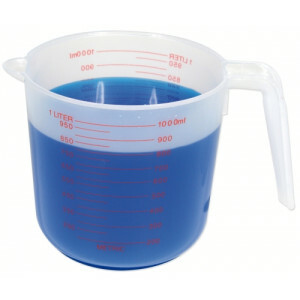 Volume is an important concept for students to grasp. 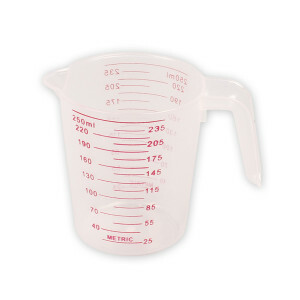 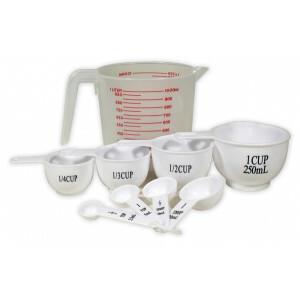 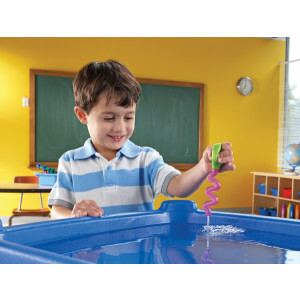 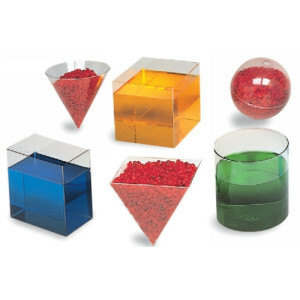 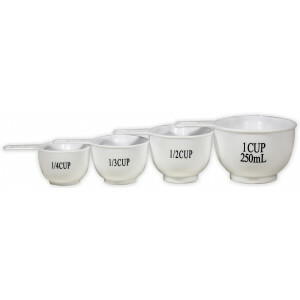 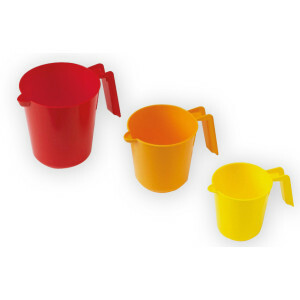 Make learning fun and interesting with our wide range of measuring jugs and solid geometric shapes that visually demonstrate the concept of volume. 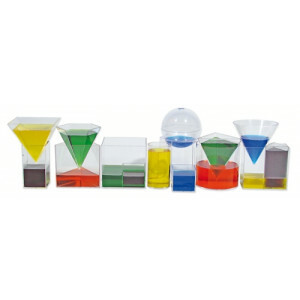 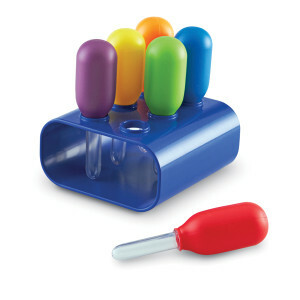 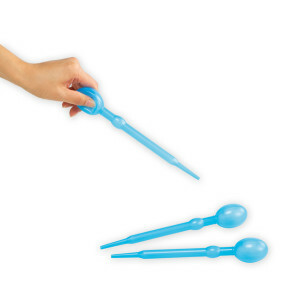 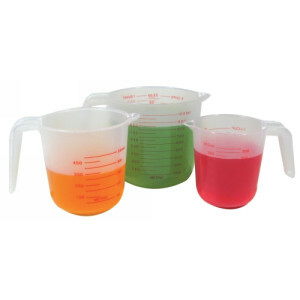 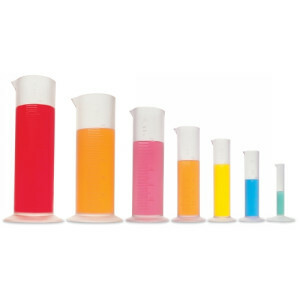 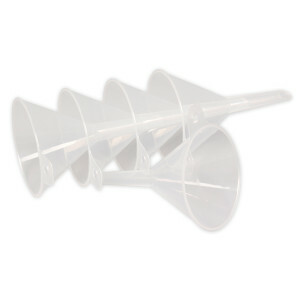 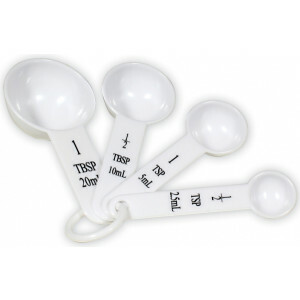 We also stock funnels, eye droppers and pipettes, allowing students to easily and safely use water as a tool to understanding the concept of volume.